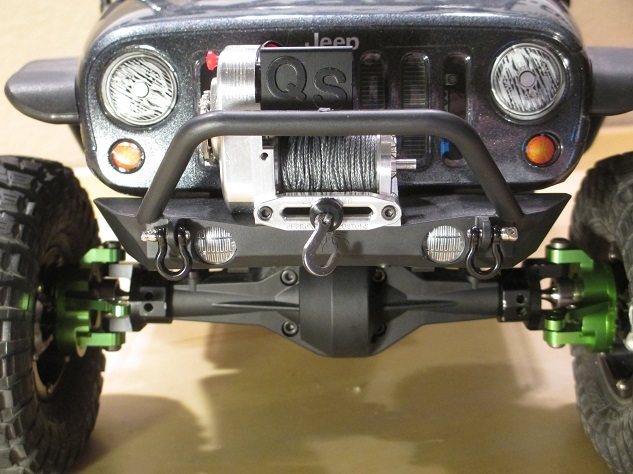 This is the Locked Up RC 1:10 scale winch saver. 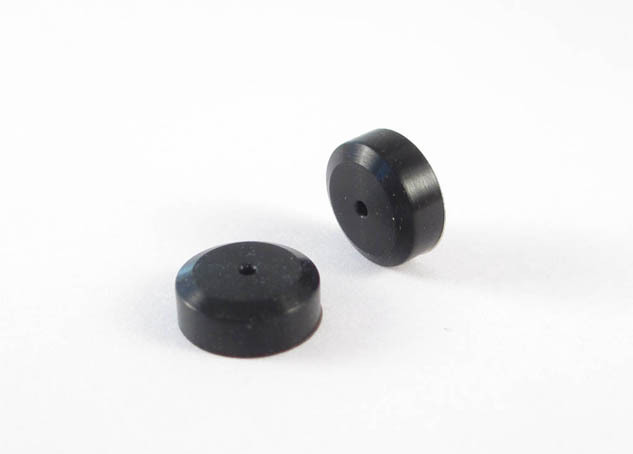 This high quality silicone rubber winch saver acts as a bumper to reduce wear on your winch and winch line as well as offering a protection between your hook and fairlead. Modeled after the real thing, this winch saver will help give your winch that fully polished look. 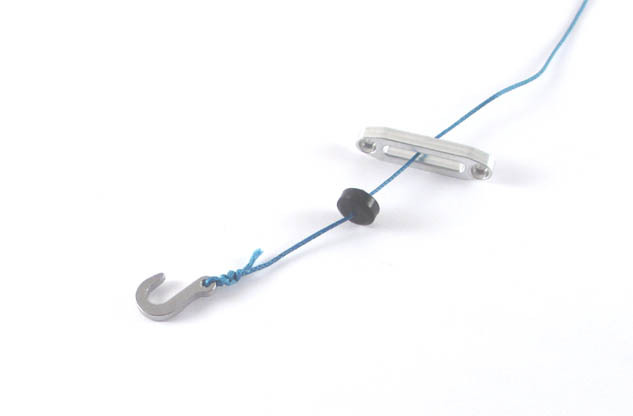 Once you decide to ditch the jewelry clasp thar comes with your winch, you need this Winch Saver. 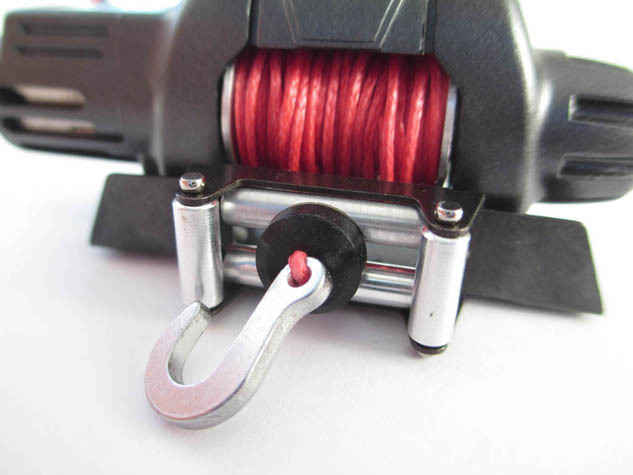 Not only does it look good but helps keep the winch from pulling the hook back through your fairleads. This thing works and looks great. 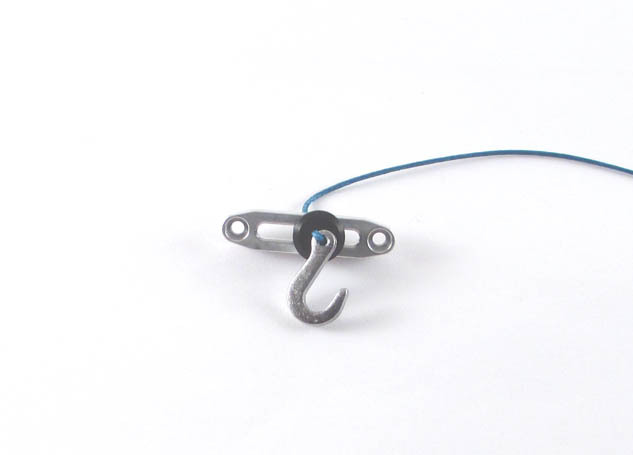 It saves my hook and fairlead.